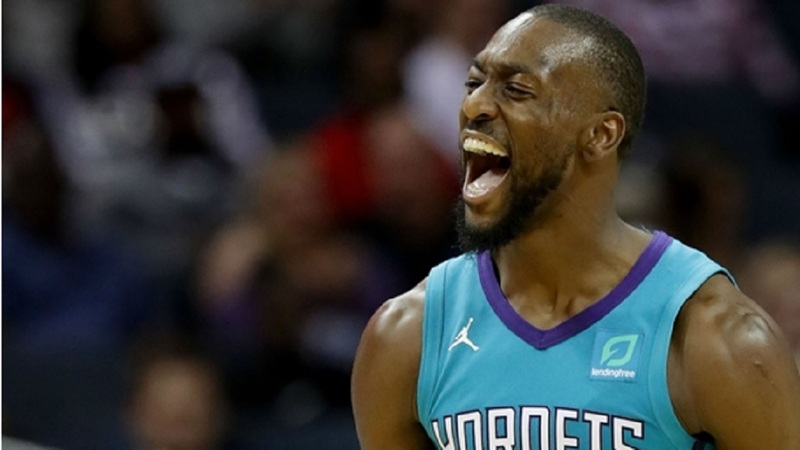 Kemba Walker continued his stellar start to the 2018-2019 NBA season Monday, leading in the Charlotte Hornets' 117-112 win over the Boston Celtics on Monday. 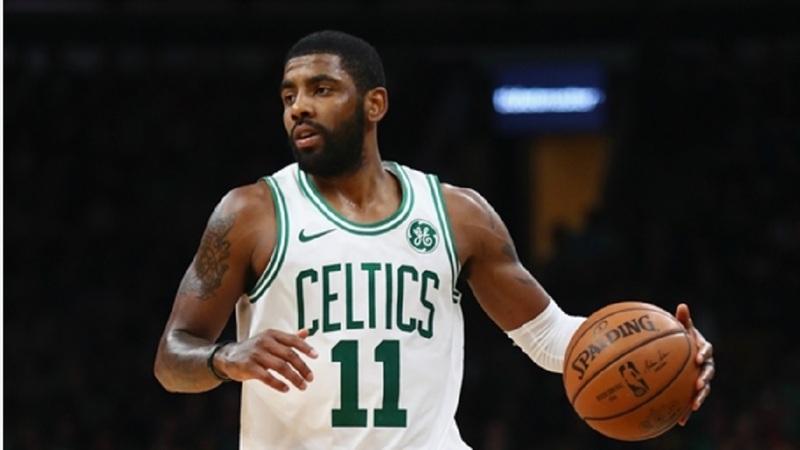 The 28-year-old point guard backed up a 60-performance on Saturday with 43 points, five assists and four rebounds to lead the Hornets to the win at the Spectrum Center. Walker also connected on seven of his 13 three-point attempts in the victory. The Hornets trailed by as many as 10 points in the fourth quarter but rallied and took the lead on a 3-pointer by Walker. He then scored Charlotte’s next six points and added a game-securing step-back 3-pointer with 33.3 seconds left to play. Elsewhere, Oklahoma City Thunder star Russell Westbrook scored 29 points and grabbed 13 rebounds in his return from a sprained ankle. 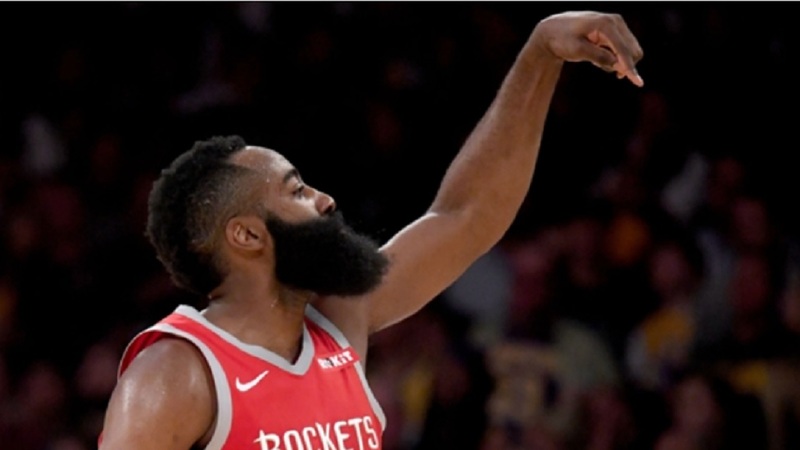 He was also involved in a heated exchange with Sacramento Kings center Willie Cauley-Stein in the third quarter. The Thunder ended up falling to the Kings 117-113. The Indiana Pacers also pulled away for a 121-94 win over the Utah Jazz. Pelicans forward Julius Randle came of the bench to get a triple-double in his team’s 140-126 victory over the Spurs. He finished with 21 points, 14 rebounds and 10 assists. Meanwhile, Joel Embiid racked up 33 points and 17 rebounds in the Philadelphia 76ers 119-114 win over the Phoenix Suns. Denver Nuggets forward Juan Hernangomez tallied just six points and shot 2-of-10 from the field against the Milwaukee Bucks. Denver lost 104-98. Harrison Barnes missed 11 of his 14 shots and was a minus-15 in the Dallas Mavericks’ 98-88 loss to the Memphis Grizzlies. There are only four games on the schedule Tuesday and this is the only matchup between two teams with winning records. The Orlando Magic enter the contest on a three-game winning streak while the Toronto Raptors have dropped three of their last four.